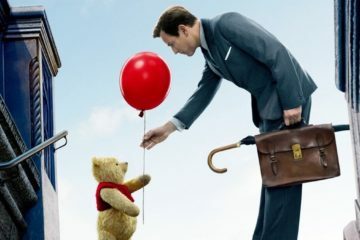 Christopher Robin is a decent film but there's nothing particularly memorable about it. 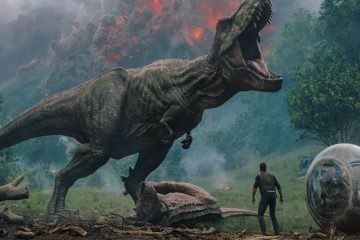 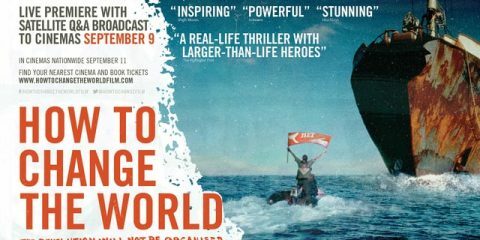 Entertainment One has released a new trailer and poster for Irish film Zoo, directed by Colin McIvor. 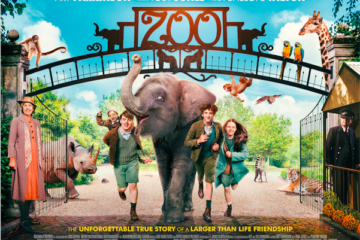 The film will be coming to cinemas on 29th June and stars Toby Jones, Penelope Wilton ​and Art Parkinson. 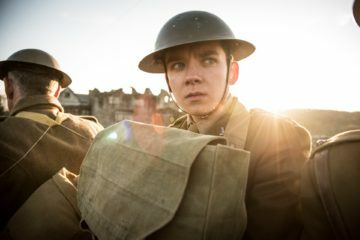 Scannain recently caught up with director Saul Dibb to talk about his latest World war II drama, Journey's End, which is out in Irish cinemas February 2nd. 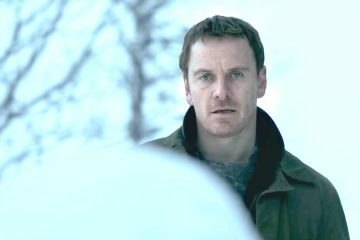 The Snowman is a terrible film and is not worth your time regardless of the talent on hand, avoid at all costs. 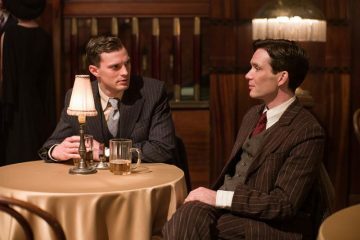 Scannain talks to director Sean Ellis and actor Cillian Murphy about their new film Anthropoid. 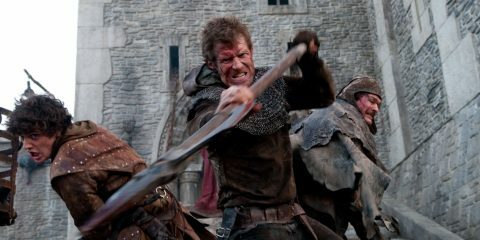 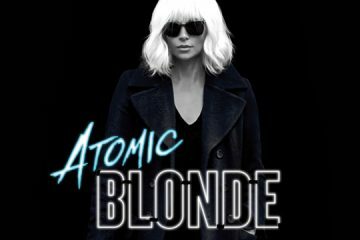 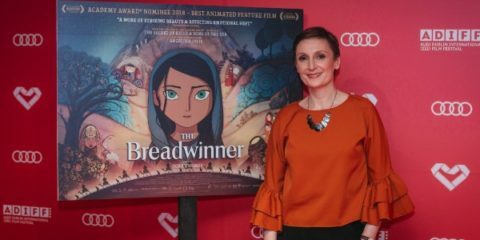 The film is out now in Irish cinemas. 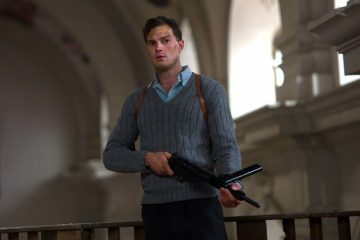 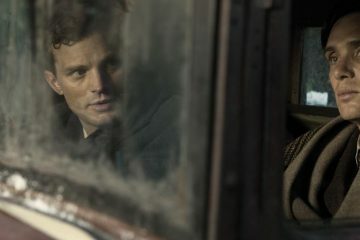 The first image of Irish actors Jamie Dornan and Cillian Murphy in Metro Manilla director Sean Ellis' new film Anthropoid.